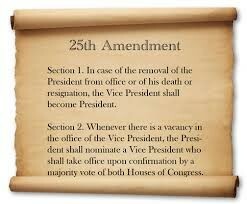 What is the twenty-fifth amendment? 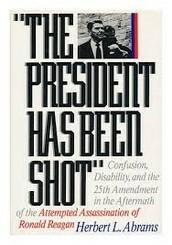 The twenty- fifth amendment is the procedure of what to do when a president is or can no longer be in office. 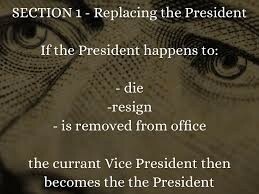 If this happens then the next in line would be the vice president. Tells what to do and who gets to be in office next.